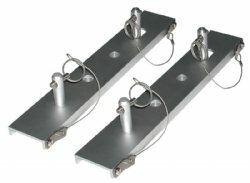 JIF Marine Quick Release Mounting Plates for straight and lifting style ladders. 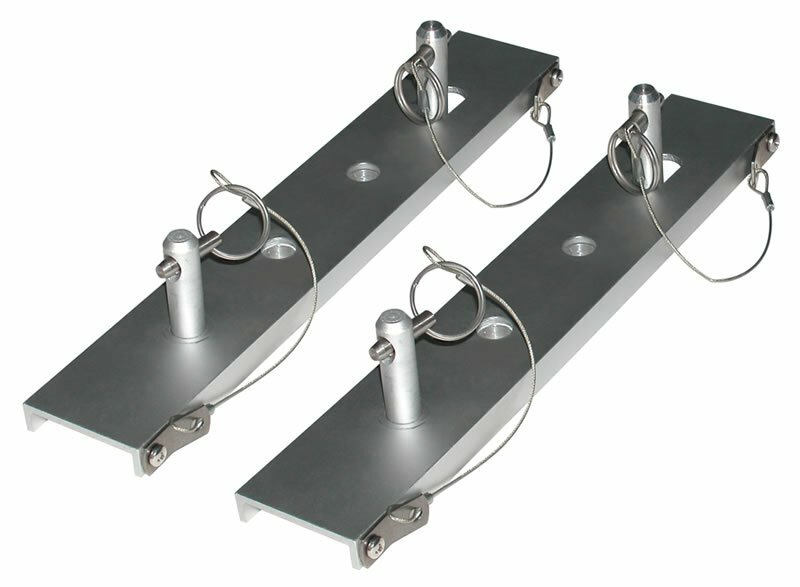 Quick release mounting plates for JIF Marine straight and lifting style dock ladders. Locks in place using 4 stainless steel pins. Pull the pins and remove the ladder. Perfect for removal during storms, ice conditions or when not on site. Comments: This works well with JIF ladders, I would recommend this.